Switch your mortgage to a better deal, save time and money, call ADH Mortgage Services on 01244 831023 for a quote today! The level of remortgaging has risen over the last 10 years, according to figures from the council of mortgage lenders. While many people are making the most of better rates, it is estimated that more than half of all borrowers may be continuing to pay over the odds for their mortgage each month. Remortgaging to a cheaper deal is one of the easiest ways that homeowners can save money. Many mortgage lenders offer lower fixed, tracker or discounted interest rates in order to attract new customers and will often offer a free valuation and legal fees to entice you away from your existing mortgage provider. This can make remortgaging to a different lender extremely beneficial to you. Homeowners who switch their mortgage to a new lender offering a better deal will benefit from a monthly saving. 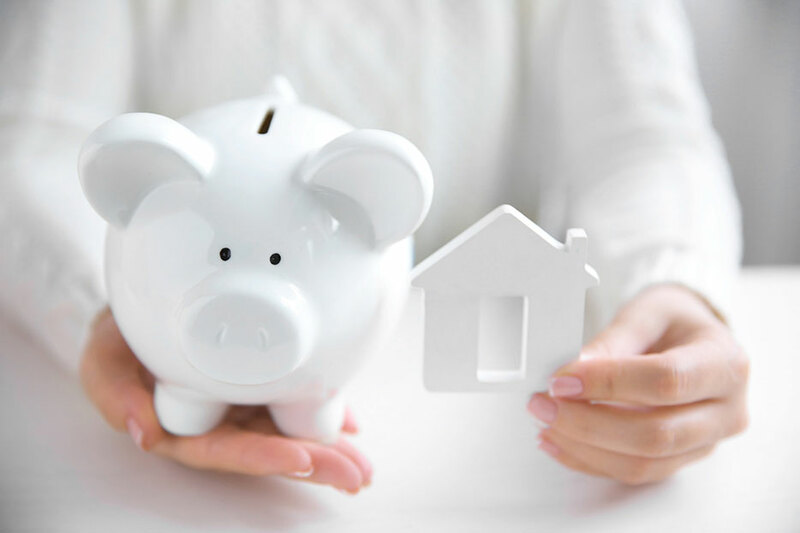 However , rather than enjoying this additional money you may prefer to borrow additional funds that could be used for a number of things such as; making home improvements, investing in a new property or children's university fees. Many home owners in the UK have used the process of remortgaging to release equity in their property in order to use the money to pay off existing debts. If the monthly disposable income is tight then this can often be a sensible way of managing debt. Due to the length of time that mortgages last it is fairly obvious that your circumstances are likely to change during the term. Some homeowners may want to pay their mortgage off quicker, for example, so that they can retire earlier. If you switch to a lower interest rate, while maintaining the same monthly payment that you have been used to , you could potentially reduce the tem of your mortgage by several years. If money is tight, other home owners may use the opportunity to increase the term of their mortgage in order to reduce their payments further. If you are looking to remortgage it is important that you obtain professional advice. Call 01244 831023 (8am-8pm) or please complete our Mortgage Enquiry Form.